Chad grew up in South Glens Falls, NY. After graduating from SUNY Albany, he traveled to Maryland to study acupuncture and oriental medicine. While there, he began bouldering indoors and outdoors, developing a fast affinity for climbing. 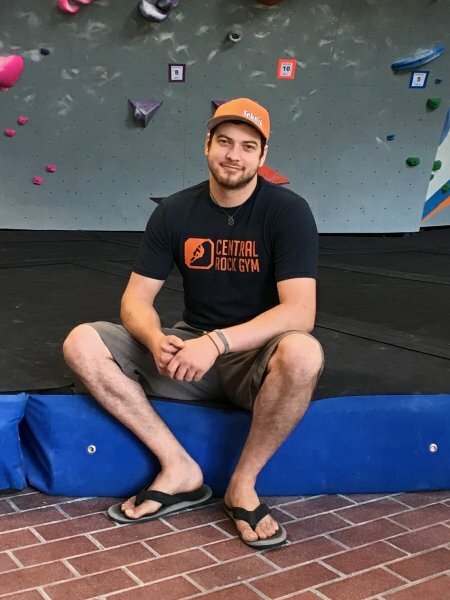 After graduating with his Masters of Acupuncture and Oriental medicine, he moved back to upstate NY and embarked on his career in the climbing gym industry. 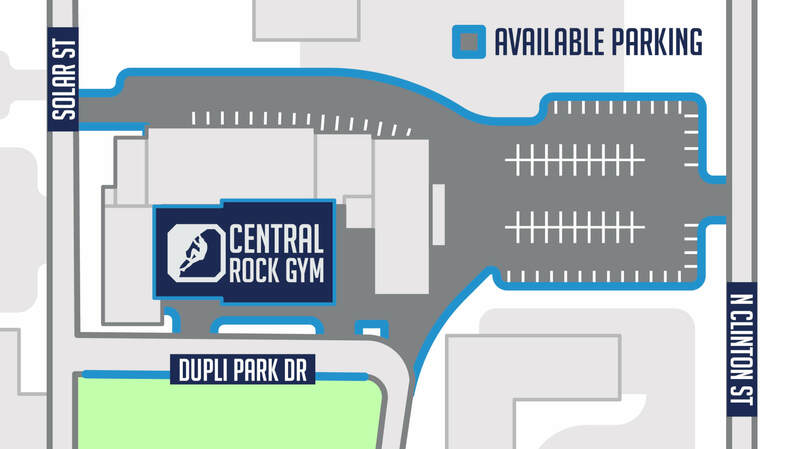 Chad is actively working to build the local climbing community here in Syracuse by offering both members and guests a premier climbing experience. Along with managing the gym day to day, he partakes in setting the occasional boulder problem. 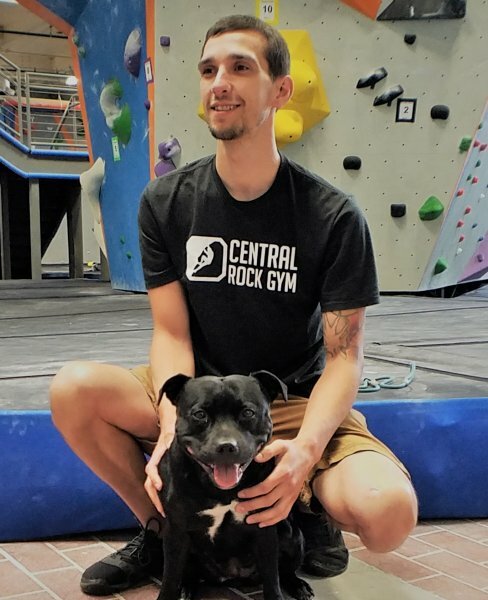 Outside of work, Chad enjoys walking, hiking, and bouldering with his dog, Raven. Julianne is a lifelong fitness enthusiast from Southern California. She grew up enjoying tennis, water skiing, swimming and dirt biking before becoming a personal trainer in 2006. She started climbing in 2011 and was drawn to the mental and physical challenges the sport provides. She loves getting to know the local outdoor community and hopes to make lasting positive impressions the Syracuse area. On her days off, you can find her hiking, backpacking, fishing, cycling, testing new culinary recipes on her husband and entertaining their two dogs. Evan Race started climbing at the age of 2. His mother ran a small gym in his hometown of Albany, New York. He’s lived throughout the northeast, including Buffalo, Boston, Worcester, and now Syracuse. Evan has been setting professionally for nine years and has been a head setter for seven. This picture captures Evan at his happiest, when he’s around climbing holds. He also enjoys his cats, gaming, snowboarding, and all the comforts of home. Greg Sommer has been living in the Syracuse area for over 15 years. He is a NYS certified teacher with over 20 years experience working in both the private and public school sectors. He has also worked as an instructor and director in summer camp settings, playing, exploring, learning, and creating alongside all ages. 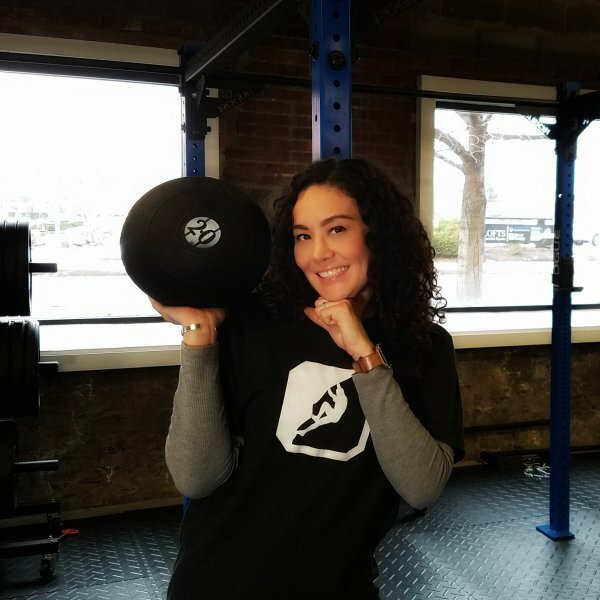 Greg is passionate about getting humans excited about developing and sustaining healthy bodies, minds and hearts through natural learning and fitness experiences. The old hemlock and maple trees that surrounded his childhood home beckoned him at a young age, which led to feeding his innate love for nature and a reverence of climbing. It was later in life that he got into bouldering after building a climbing wall in a classroom for his students to engage in more kinesthetic learning. 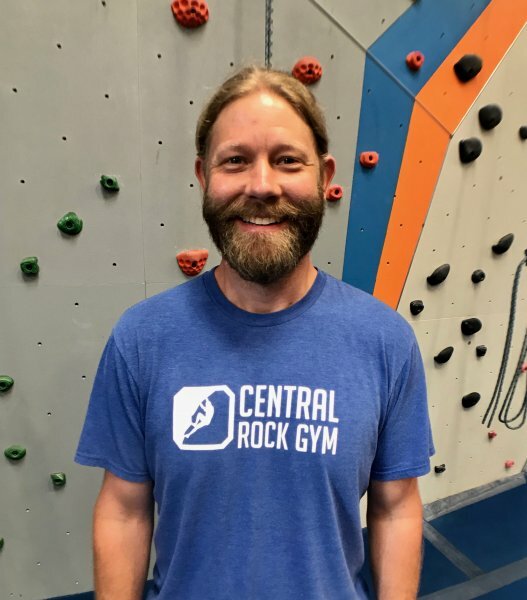 When he saw how much it impacted his students he started an after school youth bouldering club and he’s been set on wanting to get kids climbing and moving ever since. Greg, along with his wife, a middle school English teacher, is busy raising two teenage sons and a younger daughter. When he’s not climbing and working on programming, he can be found mountain biking sweet singletrack, on some outdoor family adventure or developing alternative education programming throughout the CNY area. Chandra was born and raised in Baldwinsville, just outside Syracuse, NY. She graduated from Binghamton University with bachelors’ degrees in Political Science and English Literature. Chandra found rock climbing while searching for a new hobby and quickly fell in love with the sport. She attended graduate school before accepting a full time position at Central Rock Gym Syracuse. Chandra is excited to bring climbing to Central New York, and looks forward to the gym becoming a staple in the Syracuse community. In her free time, she enjoys re-reading her favorite novels, traveling to new locales, and spending time with her English Staffordshire Bull Terrier- Raven, her family & friends, and various cats she meets.